We are an independent insurance agency in Waynesboro, PA, Greencastle, PA, Chambersburg, PA, Hagerstown, MD and surrounding areas. Licensed in PA and MD. 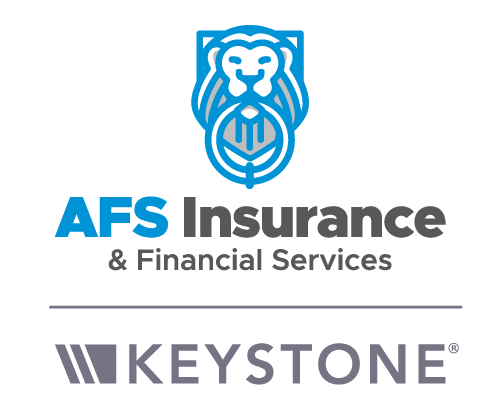 AFS Insurance & Financial Services, Inc is an independent insurance agency.